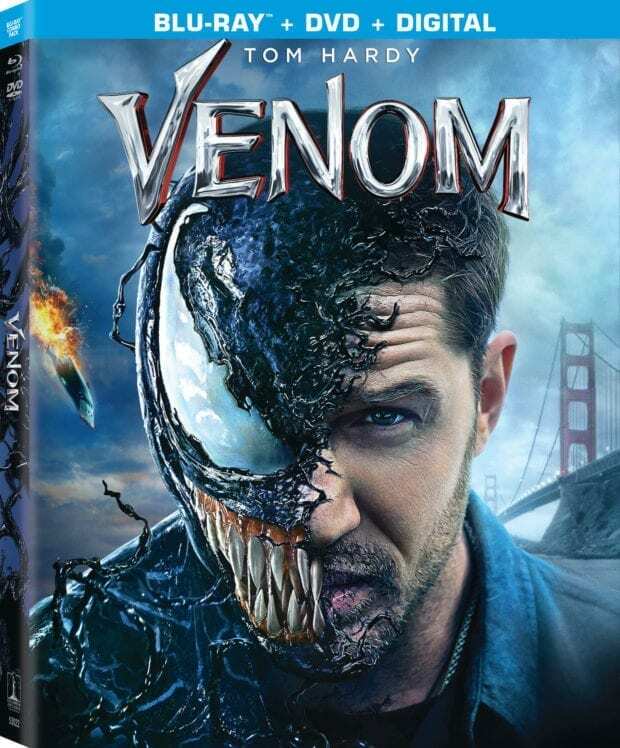 Venom is out on Blu-ray and Digital now. 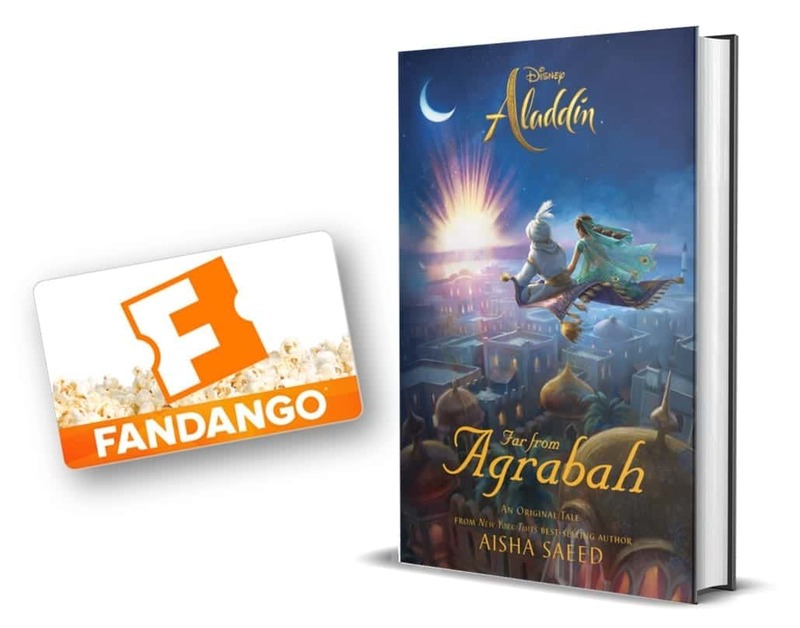 Enter to win a copy below! From Symbiote to Screen: A mini-documentary about the history of Venom in comics and his journey to the big screen. Interviews with Avi Arad, Matt Tolmach, Ruben Fleischer, Oliver Scholl, and Director and Comic Fanboy Kevin Smith. 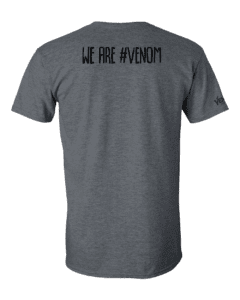 Enter below to win Venom T-shirt and Venom on Blu-ray. Our favorites are Venom or Deadpool. Old school Peter Parker fan! My favorite character is when venom becomes one with his host. 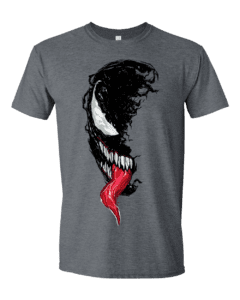 Venom is probably my favorite Spiderman character. Spider Man is my favorite character. I’ve always liked Spider Man! Both are great, but Venom is very dark, so I would say Spider-Man in my favorite. Spider-Man is my favorite character. Spider-Man is my favorite character from the franchise. Thank you for the chance to win. happy holidays! I really like Spider Man. I think Venom would be my favorite character. My favorite spider-man character is SpiderHam. Thanks for hosting. Did not get a chance to see this movie yet. Spider-Man is my favorite character. Venom is a very close 2nd. I don’t think I pasted the correct tweet in the field: https://twitter.com/Stephanie64030/status/1082083602161197057 Sorry!